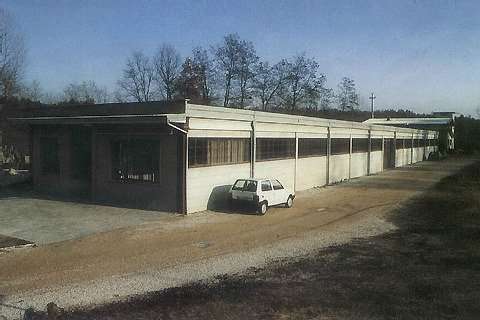 1965: Mollificio Valli Mauro was founded, a handcraft business whose building had a floor-space of 100m². 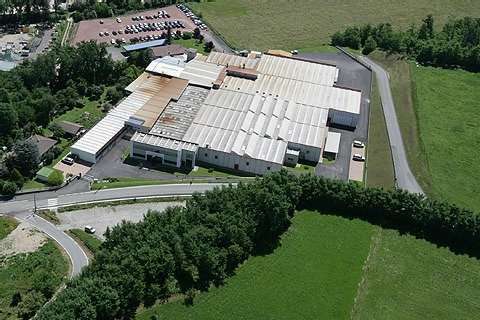 1978: the first factory shed was built with a total roofed floor-space of800m². 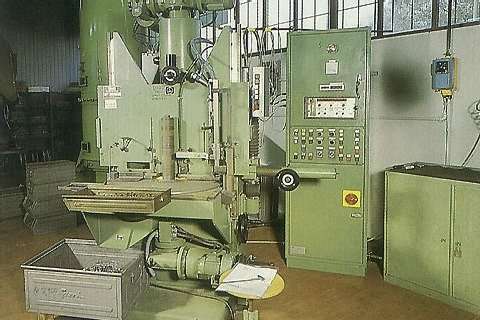 1985: the company increased its range of products through the acquisition of production machinery for special templates in wire and strip. 1988: increase of local products with the construction of a second factory shed. Total roofed floor-space: 1300m². 1990: reformation into a limited company (Mollificio Valli Srl). 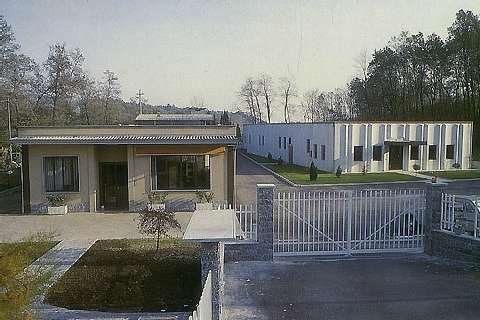 1994: growth with a third factory shed used as a warehouse. Total roofed floor-space: 2000m². 1996: introduction of a structured Quality System. 1997: certification of the Quality System in accordance with ISO 9002:1994. 1999: building of a new office block and increase in the production structure. Total roofed floor-space: 4500m². 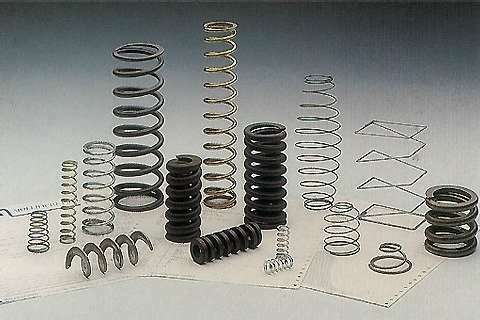 2002: attained Quality System in accordance with ISO 9001:2000. 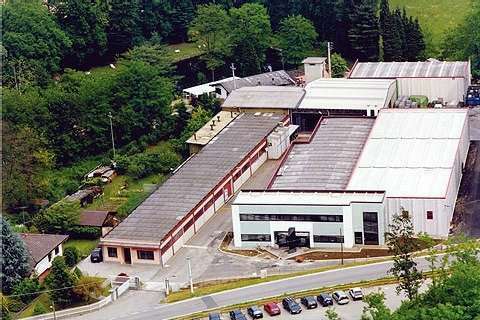 2003: increase in the production structure. Total roofed floor-space:9000m². 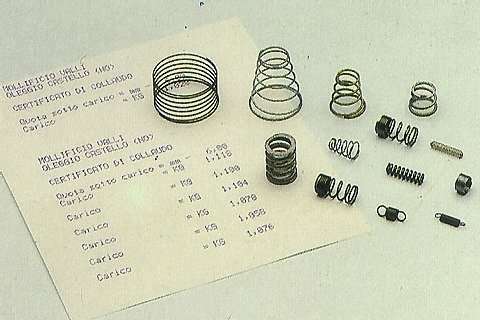 2004: introduction of quality system for suppliers of the Automotive sector. 2005: certification of the Quality system in accordance with technical specification ISO/TS 16949:2002. 2006: introduction of an Integrated Quality, Environment and Safety System (QESS). 2008: certification of the QESS in accordance to ISO 14001. 2013: installation of a 29 kWp photovoltaic system. 2016: opening of the new canteen.